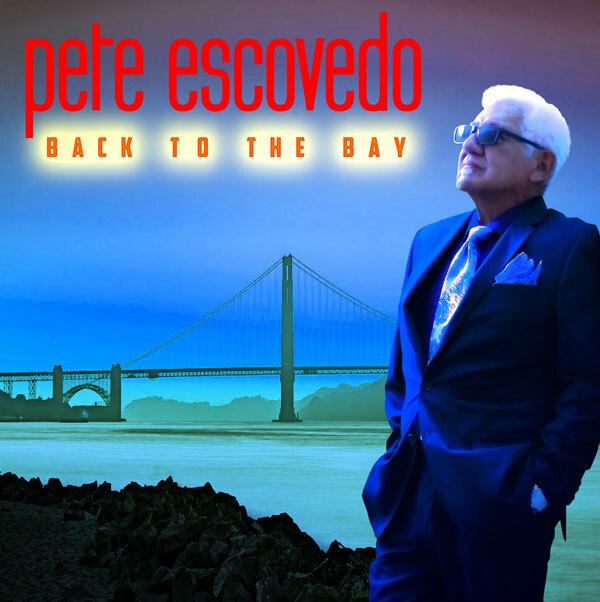 Legendary Percussionist Pete Escovedo Returns with New Album, “Back to The Bay” | WATCH NEW VIDEO! Legendary Bay Area percussionist Pete Escovedo returns with a brand-new album, Back to the Bay. Watch New Video “Lets Stay Together” feat Singer Sy Smith Below! “With this new project, I wanted to reach back and taste all those wonderful flavors of music that sadly aren’t as common as they used to be,” Escovedo asserts about his latest LP.